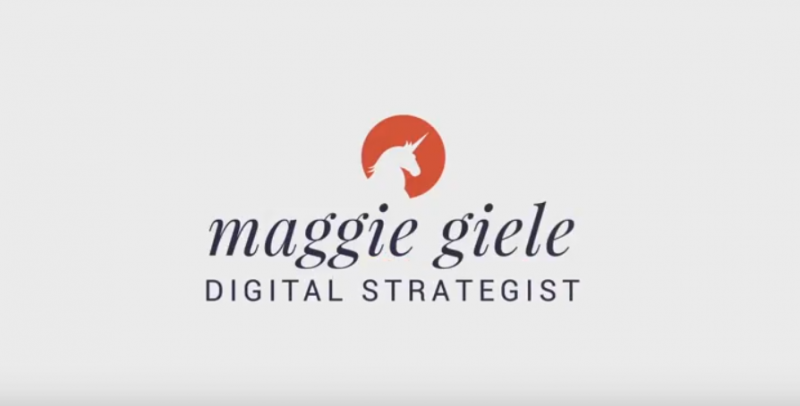 Maggie Giele is a digital strategist who is taking the world by storm with her YouTube video channel. 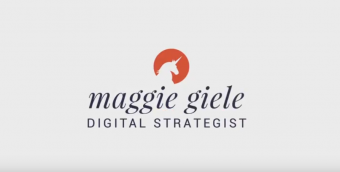 She has been sharing all sorts of valuable tips and info to help support entrepreneurs market their businesses. 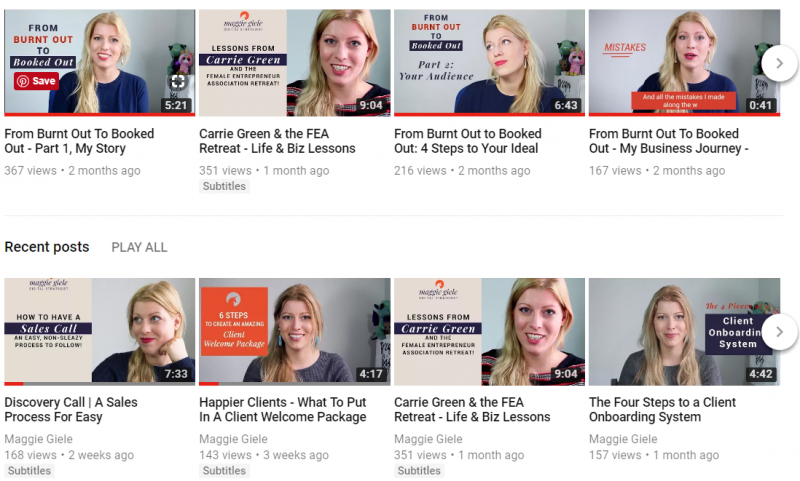 I had the opportunity to edit several of her YouTube videos as well as create custom graphics and motion design for various videos. We also created FB and Instagram teaser videos to attract a wider audience.